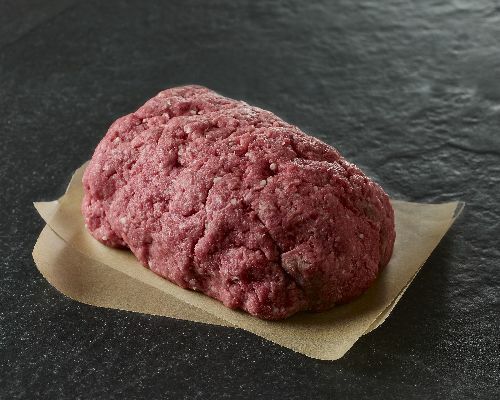 Our ground beef is our own special blend of USDA prime ground chuck, sirloin, and tenderloin. The result is an extraordinary burger that is high in flavor, tenderness, and incomparable richness. Choose our ground beef for meatballs, lasagna, stuffed peppers, or any recipe calling for ground meat. Our hand-shaped beef patties come in an 8-ounce size, a 2-ounce slider, or select a 1-pound package. Excellent Meat Love Lobels -- they have the best beef EVER!!! Versatile Whether used for meatballs or burgers Lobel\s ground beef can\t be beat! The Best Ground Beef Our favorite round beef we use it for meatballs chili and meatloaf. Delicious ! Outstanding!!!! Amazing customer service to go along the amazing high quality products.